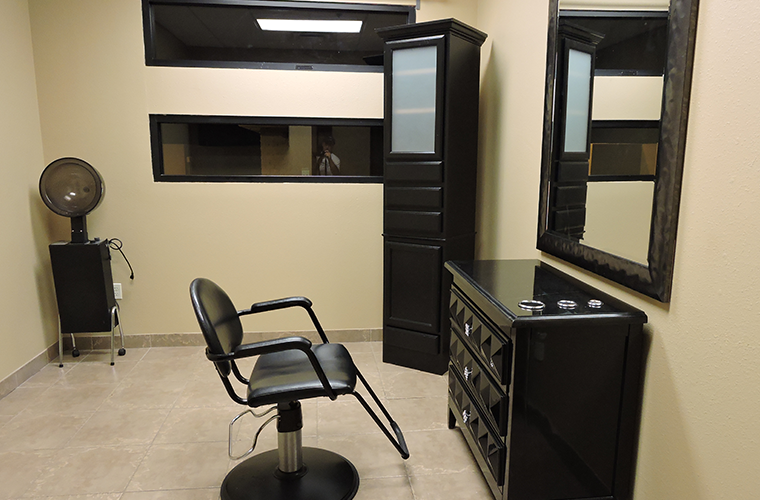 Since I have taken over on October 1st, improvements have already taken place. 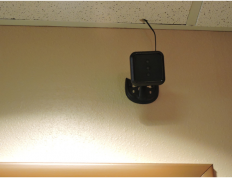 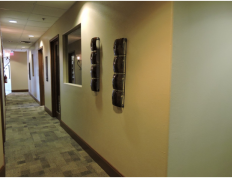 Vacant suites have been newly painted and have been set up for new tenants to start working. 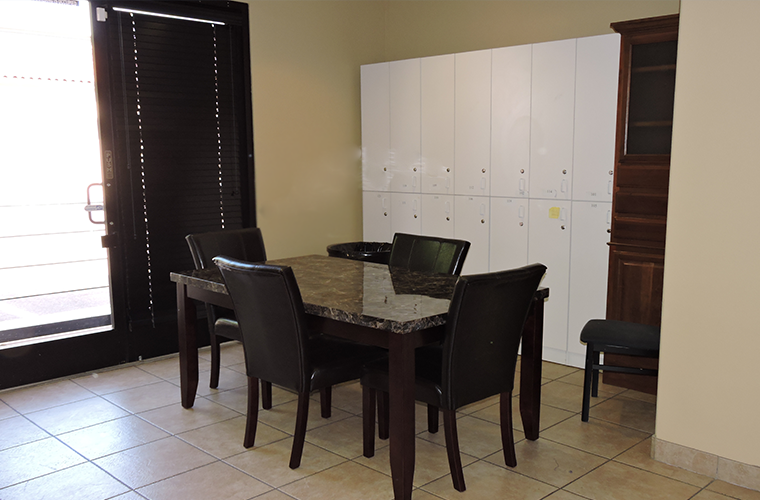 Our break room has been also newly painted and a new table and chairs for your comfort have been added. 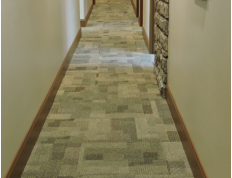 We have other improvements scheduled to take place in early 2017. 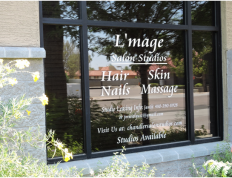 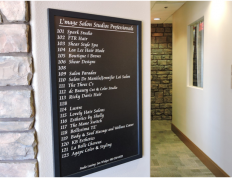 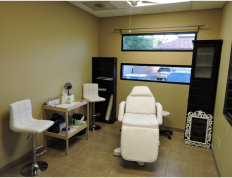 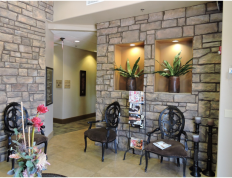 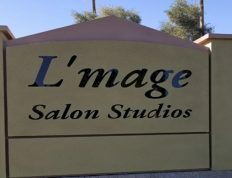 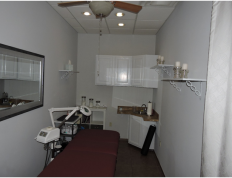 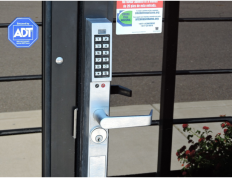 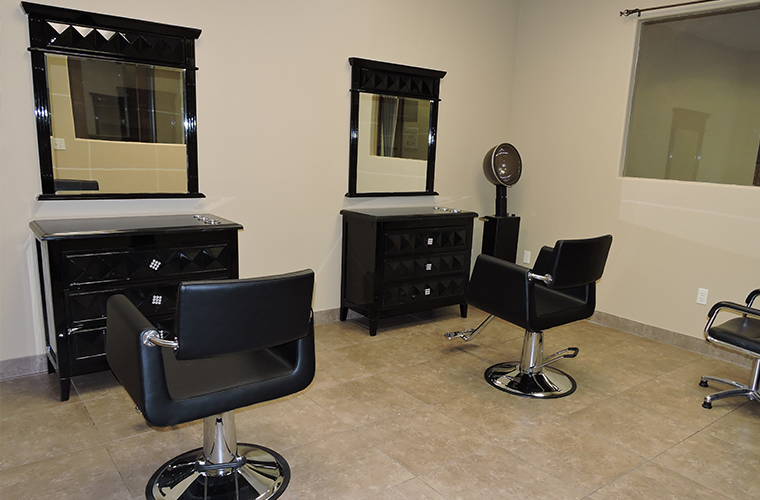 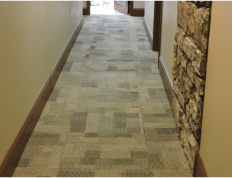 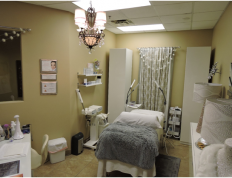 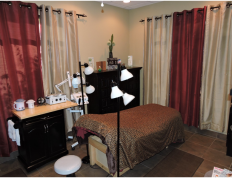 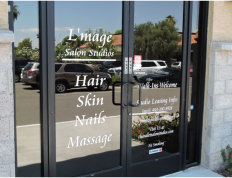 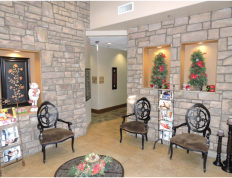 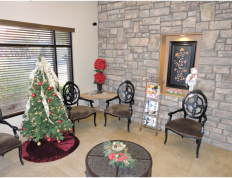 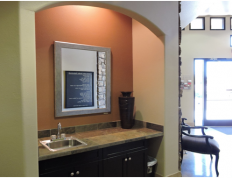 Contact us to schedule a tour of our affordable salon studios in Chandler at Alma School & Warner.